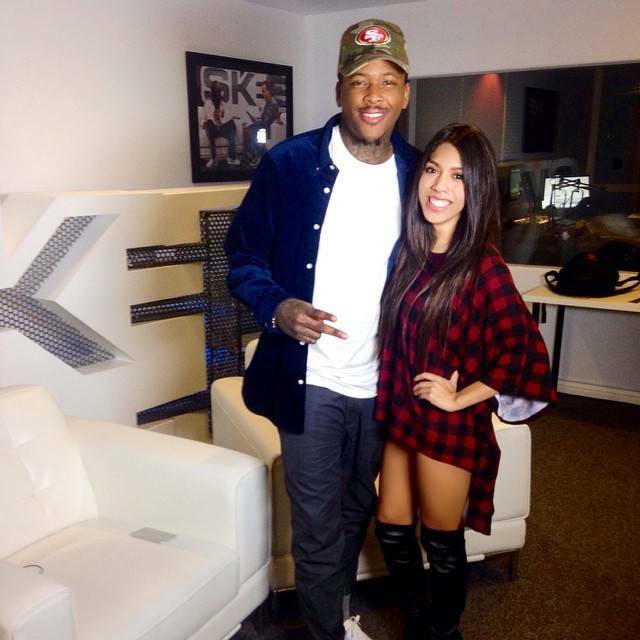 SKEE.TV and Dash Radio hosted a meet and greet with YG where our host, Jen DeLeon let the fans ask him anything they wanted. 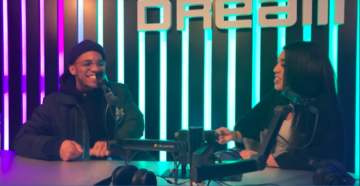 Watch the interview where he describes his dream girl, what he needs to do to be nominated for a GRAMMY, Bristmas and more. 0:47 // Favorite food and one meal for the rest of his life. 2:04 // If he wasn’t in the music industry, what career would he have chosen? 2:20 // Favorite team and what position he would play. 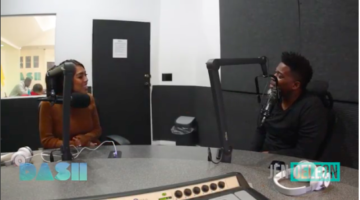 2:51 // When is the mixtape collaboration with Nipsey Hussle going to drop and how he plans to win a Grammy next year? 3:27 // Dream collaborations with rappers or producers. 3:53 // Describe your dream girl. 4:58 // Jen’s dream guy. 6:36 // What he dislikes about girls. 8:33 // Worst date he’s been on. 9:10 // How he feels about people saying the “n” word because of his lyrics. 10:20 // What he wants for Bristmas.